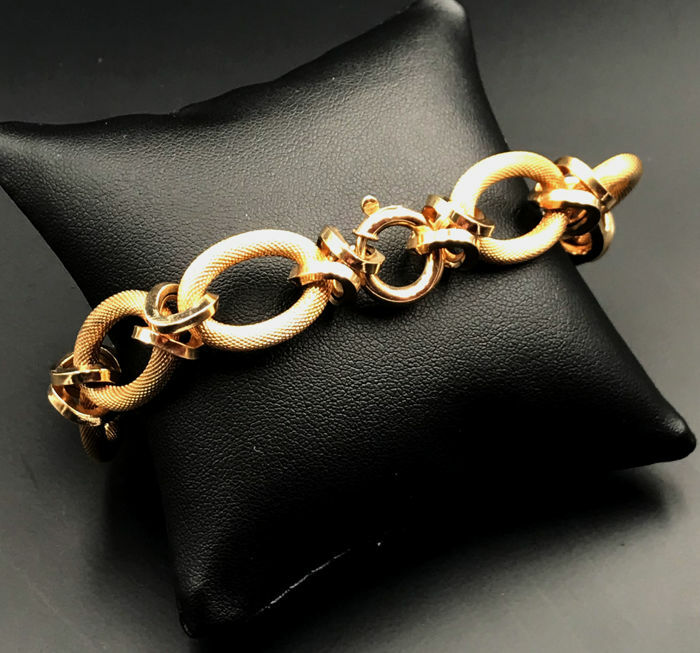 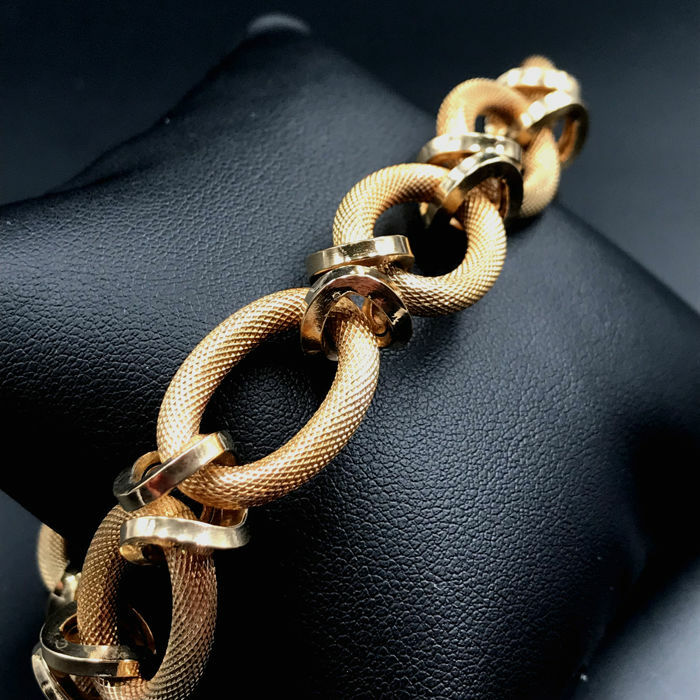 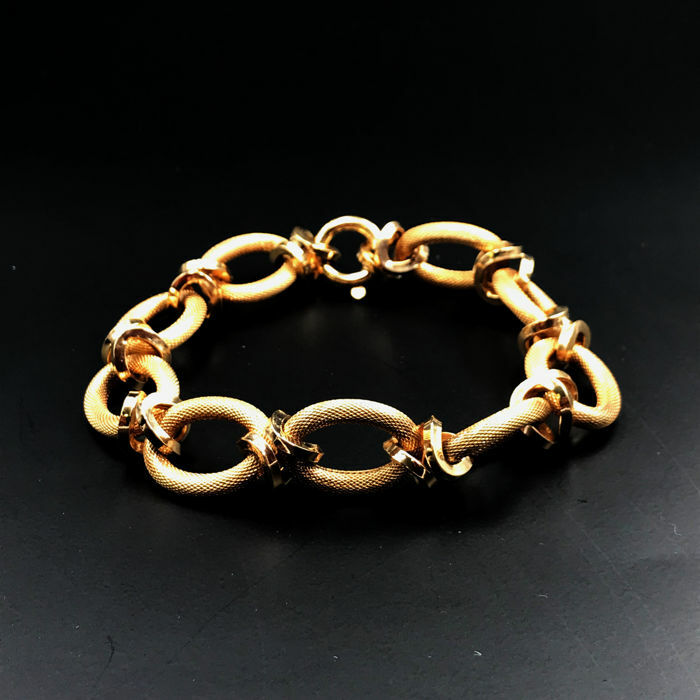 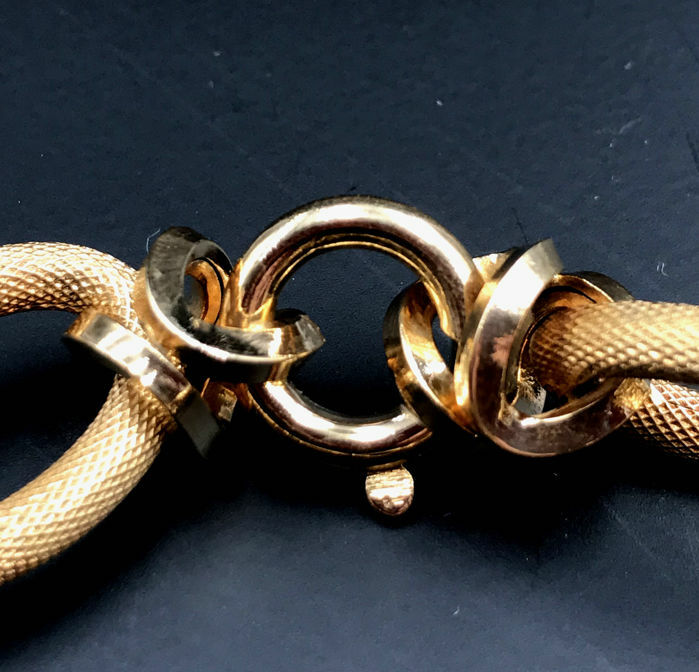 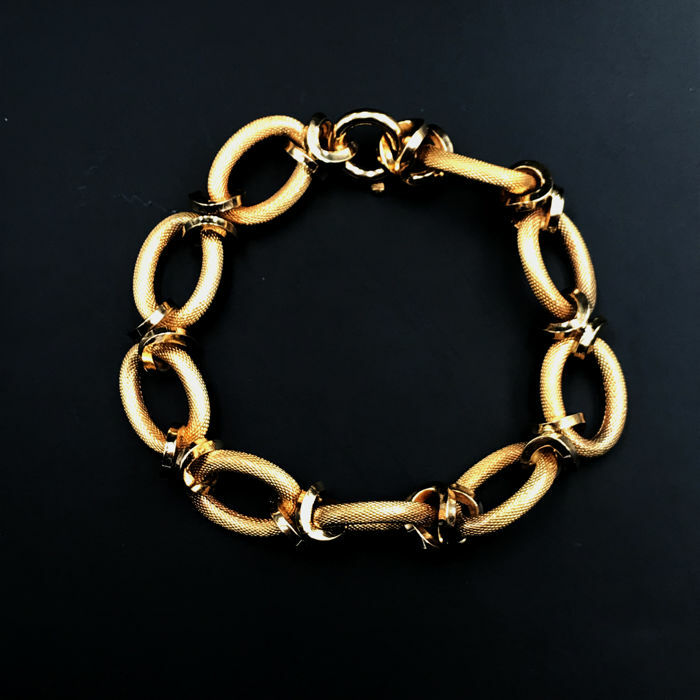 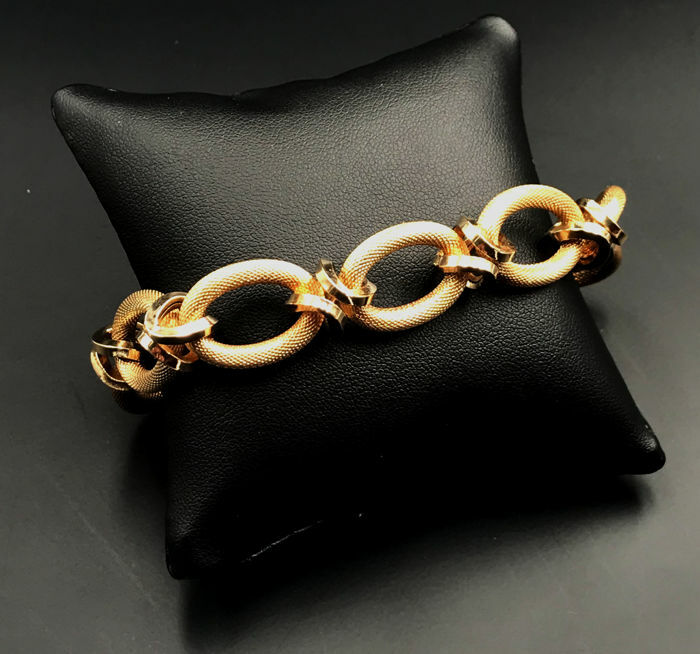 Beautiful and precious gold bracelet with chain links. 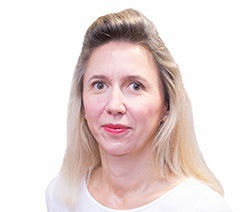 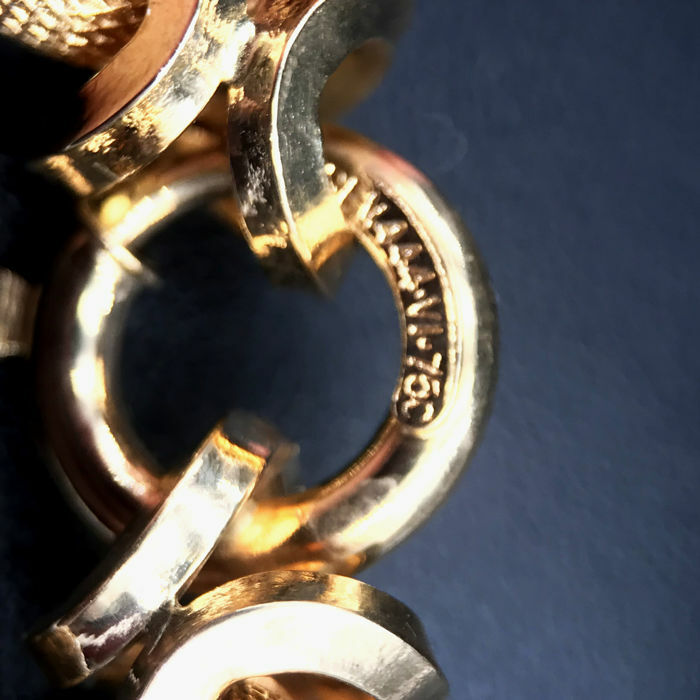 A lifelong item of jewellery. 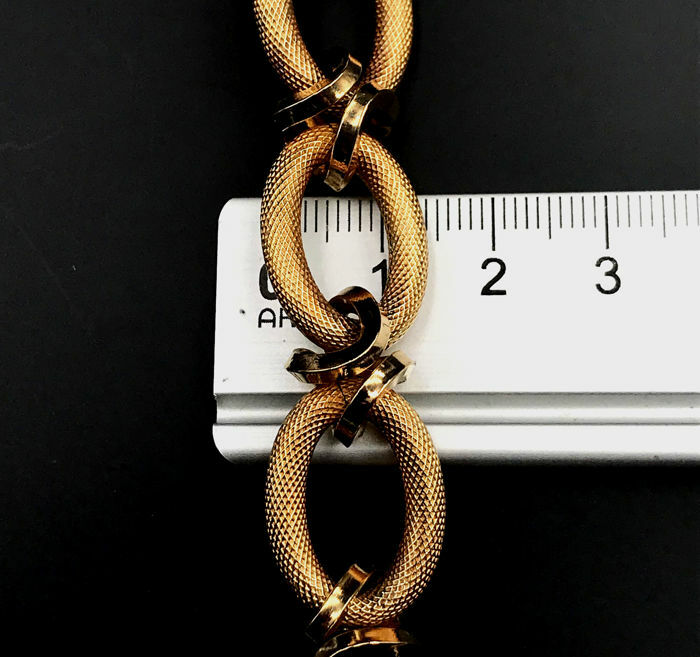 Sturdy setting.